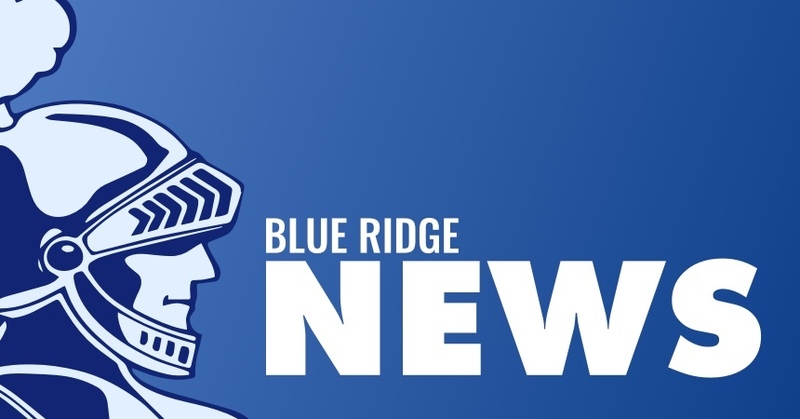 KEY CLUB/KIWANIS CHILI SUPPER, Feb. 10, 5 -7 p.m.
BRHS Key Club and Kiwanis Club of Farmer City will host their annual chili supper at Blue Ridge High School, 411 N. John Street, Farmer City on Saturday, Feb. 10 from 5-7 p.m. Cost is $5 per person for chili, drink and dessert. Proceeds will go toward community service projects. Come out for some delicious chili - a good deal for a great cause!